So You’re Targeting Long Tail Natural Language, Now What? This post is most productively read as a follow up to the recent post on Digital Virtual Assistants by one of our Senior SEO Analysts here at Workshop Digital, Aimee Sanford. Serendipitously, I discovered that we were both thinking about voice search, and our conversation sharpened what follows. In fact, this post might even be called the second in a series on voice search—like a good sequel, I pick up where the first post ends: how to meet challenges and opportunities specific to the emergent landscape of voice searching. For years, marketers have called voice, “the future of search,” and increasingly, that future is now. The launch of Google Home as a competitor to Amazon Echo has created what analytics firm VoiceLabs calls a “multiplatform voice—first ecosystem.” VoiceLabs estimates this ecosystem’s footprint will reach about 33 million devices by the end of this year–up from fewer than two million in 2015. A voice-first ecosystem for search arrives on the heels of the increasingly established mobile-first search experience. Voice search has been a major feature of the mobile-first experience for a while now. Before voice-first devices were in the market place, a Google survey in 2014 found that 41% of adults and 55% of teens used voice search features on mobile daily. Digital virtual assistants matter a great deal to mobile-first ecosystems, and their importance to user experience continues to mount. So much so that by 2020, the market research firm Gartner conservatively predicts 30% of all searches will be screen-less. Such a shift in the search landscape reflects the ongoing impact of virtual assistants. It also answers why optimizing for voice search is less preparing for the future than adapting to the present moment. 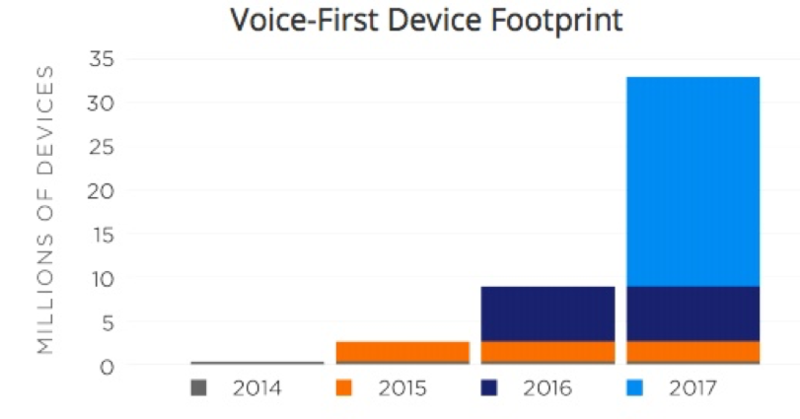 The accelerated growth of voice search means that user journeys with the voice-first ecosystems will emerge full grown and already differentiated. According to Social Media Watch, 50% of people use voice when researching products. Outside a purely retail context, this user behavior reveals that virtual assistants are, in fact, research assistants. Consumer Intelligence Research Partners found that a third of Amazon’s Alexa’s searchers use it for information. Likewise, the 2016 Internet Trends report pointed out that 52% of voice searches were informational (20% local information and 32% general information) on a popular digital assistant app. That same report this year showcases the explosive growth of natural language requests to Google, nearly 70%. The best known insight for targeting voice search is to optimize for long tail natural language. Google recently changed its definition of structured data. The old definition was: “a text-based organization of data that is included in a file and served from the web.” The new definition, however, calls it “a standardized format for providing information about a page and classifying the page content.” Removing text-based from the definition, whether intentional or not, is meaningful in the context of voice search because structured data is a key tactic in making clear a site’s relevance to a range of potential voice search queries. The most pervasive search intent in voice search is informational, and structured data conveys the informational content of your site to search engines as well as establishes the most relevant contexts of this information. Structured data is an opportunity for sites to target queries by proactively establishing the context and relevance of page content. In a sense, Google uses every instance of a term to understand any instance of it in a search query. As principles of semantic holism continue to drive practical refinements in how Google serves search results, this opportunity will only grow within the voice-first ecosystem. Borrowing a term heavily studied in philosophy and linguistics, semantic search means Google determines relevance for results by prioritizing all contexts in which the search terms usually appear. In a sense, Google uses every instance of a term to understand any instance of it in a search query. Structured markup clues in search engines as to what questions a page answers, what media it contains, and what other terms may be relevant. The concentration on informational queries in voice search makes structured data indispensable to a voice-first ecosystem. Additionally, the marked preference for answer boxes and rich results among some virtual assistants only shows further benefits of structured data. 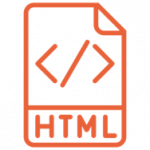 In an earlier post on this blog, my colleague Aimee details how to effectively implement structured data markup. Given the usually singular result in response to a voice search query, implementing structured data for voice search should consider the most popular types of markup—rating, media, local business—as much as less common types, such as fact check and podcast, where there may be significant opportunity to be served as a result. 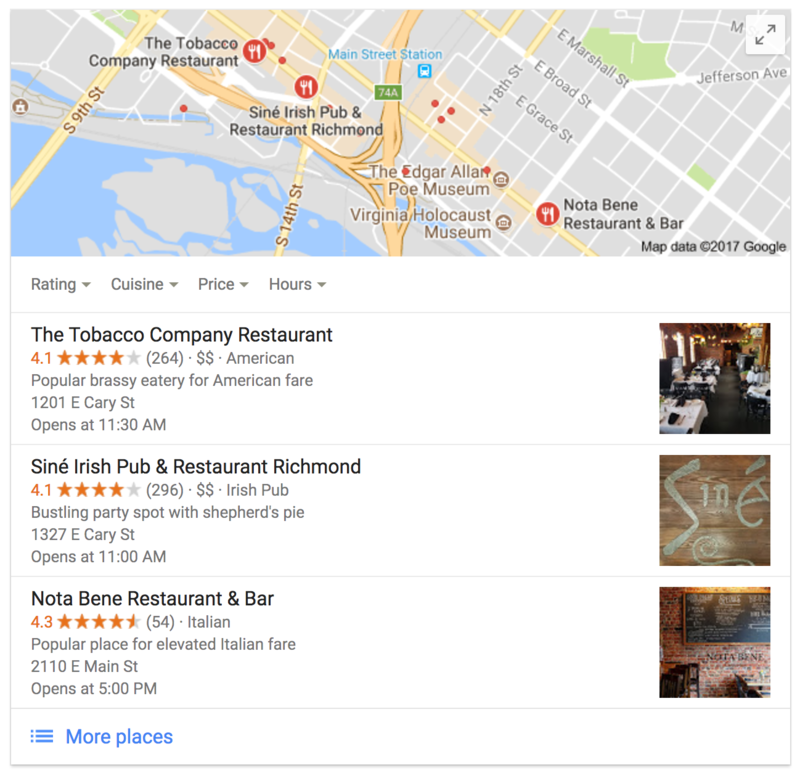 The fact that local business markup is a type of markup for structured data segues well into the second tactic that will help visibility in a voice-first ecosystem: location optimizations. 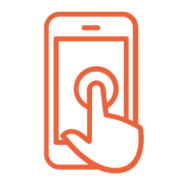 Location is a powerful facet of both paid and organic marketing–pages optimized for geographic context and relevance will be served more frequently to proximity queries—searchers who look for information on what’s nearby. The local pack is a recognizable feature of the search engine results pages. This so-called “3-pack” summarizes business results for a given search within a context of geolocation. 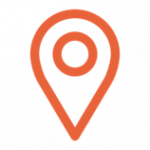 It offers a map, review summary, and other information that underscores the relevance of location. In the search without SERPs of a voice-first ecosystem, this local pack is the biggest clue of what the most relevant results are when geolocation is a major factor in contextualizing a query. Of course appearing in the local pack usually means verifying a Google My Business listing (or Bing Places for Business listing for the same on Bing). Verifying these listings is a first step and not a last one in establishing an effective local SEO strategy. Once verified, getting to the literal and figurative top of the pack means implementing a review strategy. When a business listing receives positive, high scoring reviews, it’s more likely to rank in a visible position among the local pack results. Voice search returns a small premium of results—serving few results, or only one result that’s deemed relevant and of high quality. Performing well on the small screen will be essential to being served as a result when there is no screen. It cannot be overstated: voice search is a big part of mobile searching already—that means any voice-first ecosystem is going to take cues from the established and growing ecosystem of mobile-first experiences. The likelihood is only compounded by Google’s move to mobile-first indexing. At the very least, this mobile-first index will serve results in the voice-first ecosystem just as much as in desktop searching. Consequently, the standard that Google calls mobile friendliness will be a major factor in visibility to voice search queries. Like any search tactic, long tail natural language optimizations will be no silver bullet for voice search success. Rather, it is a necessary but not sufficient optimization for voice queries—to work, it will need to be implemented in tandem with the list of tactics that I have identified. I have not tried by any means to be exhaustive, but rather to point out the most vital technical fundamentals that will need to be in place. Have any thoughts or opinions about the future of voice search optimization? Leave a comment below or reach out on Twitter to @WorkshopMktg!